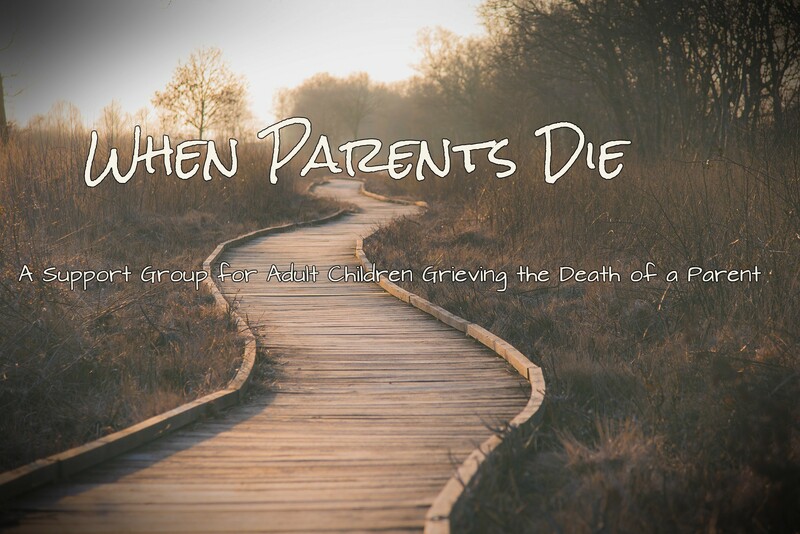 Just because the death of a parent follows a “natural progression of life” doesn’t mean that grieving our parents is easy, quick or less important. Come and join us as we explore together the complex journey of parental loss. The support group meets the third Wednesday of each month. Note: In February 2019 we will meet the first Wednesday of the month (2/6/19) and in April 2019 we will meet the last Wednesday of the month (4/24/18). We will not meet in March as our Hospice House chaplain will be out on leave from February 12 – April 21. For more information, please contact Chaplain Hannah Creager at 757-253-1220 or via email: bereavement@williamsburghospice.org.